Take Hwy 59 to Hwy 182. Take left and go 3.5 miles. Complex on right. Take Hwy 59 south to Hwy 182. Take left and go 3.5 miles. Complex on right. Take Hwy 59 to Hwy 182. Turn left and go 3.5 miles. Complex is on the right. From Intersection of Hwy 59 & Beach Blvd @ Hangout - head east for 3.5 Miles and complex is on beach side. 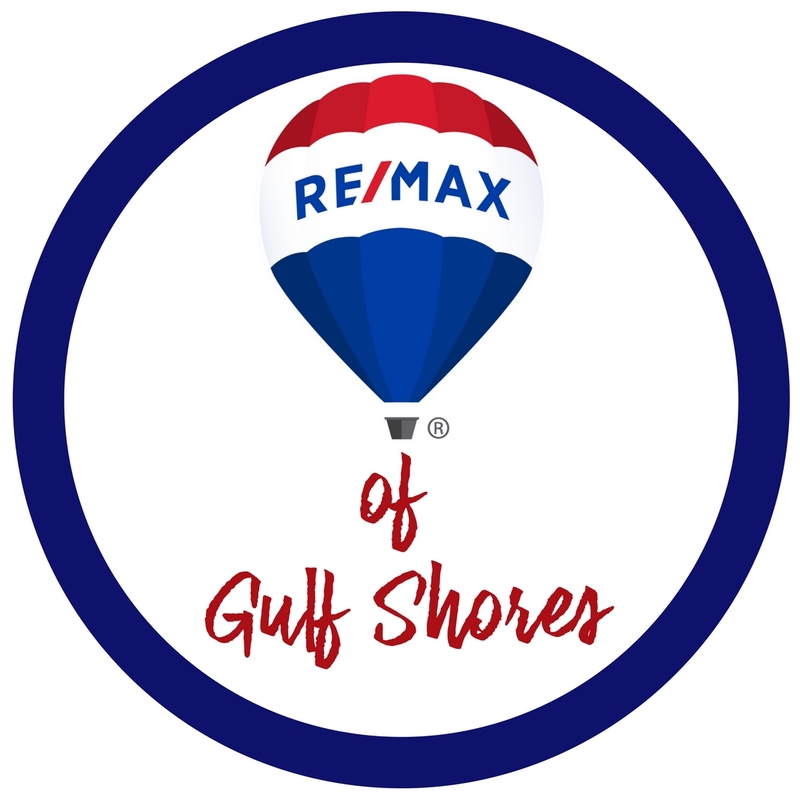 From Hwy 161 & Perdido Beach Blvd Sugar Beach is 3 miles on beach side.